We are excited to annouce our newest class, Pure Reform. This new total body workout rounds out our current class offering for full cross-training benefits. Pure Reform incorporates resistance-based strength and balance training designed to challenge and sculpt your body. This new 50 minute class merges Pure Barre Classic positioning and movements with resistance bands, sliders, and the barre. Are you ready to try something new?! Please wear pants or capris and grippy socks. If this is your first class, please arrive 15 minutes. 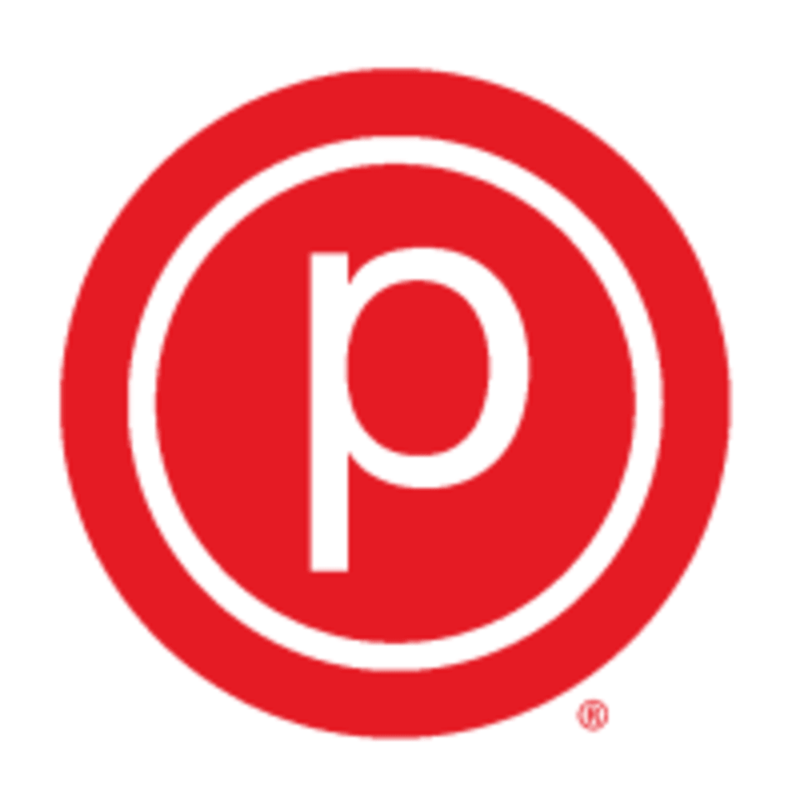 Pure Barre Phoenix is located at 4219 E Indian School Rd in Phoenix, AZ. Everyone was so nice and encouraging! Definitely a challenge, but well worth it. Can’t wait to go back! Fast paced and great core working. Would not recommend for traveler or one time drop in as class was super quick and not a ton of modifications. If you’re a barre regular you’ll be fine!! Upbeat and yes, inspiring!! Very good energy. Alex was very personable, and her class was a definite burner! Hard for me to break a sweet in barre classes, no problem today!